Raised in squalor in the marsh country of Kent, the orphan Pip is taken under the wing of the eccentric and reclusive Miss Havisham—only to blindly give his heart to the dowager’s beautiful but ice-cold adopted daughter, Estella. Even as a mysterious benefactor helps to shape Pip’s life into one of fortune, success, and self-discovery, the unspeakable secrets of his unrequited love continue to haunt him—and promise to change his life once again. 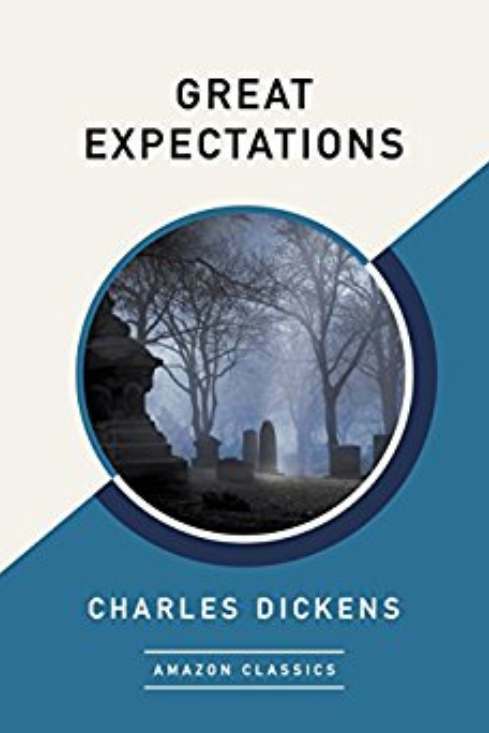 With its indelible cast of characters, immersive epic narrative, and startling dramatic twists, Charles Dickens’s powerful classic continues to enthrall generations of new readers.